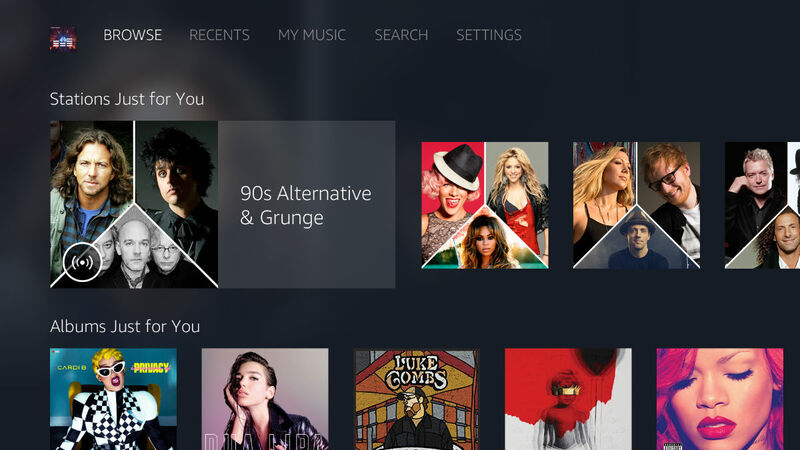 It appears that Amazon is soon to launch an official Amazon Music app for Android TV. In fact, you can pre-register for the app right now on Google Play. For anyone who rocks Android and has a Prime account from Amazon, this is great news. With Prime, you get Prime Music for free, meaning you have on-demand access to 50 million songs, all ad free. You can pre-register for the app on Google Play, but we have no official release date from Amazon quite yet. We’ll keep you posted.